With over 30 years of proven experience, we want to prove to you why we should be your telecommunications partner. 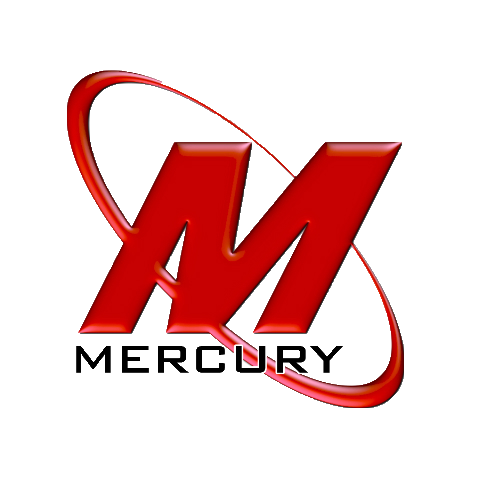 Mercury is a leading telecommunication solutions provider in Texas, and has been for over three decades. Mercury has thrived throughout the constant flux of the telecom industry; working with all of the technological advancements and revolutions that have proliferated in the last quarter century. A single constant has remained – people’s need for a technology partner that can provide a system that best fits their requirements and Mercury’s commitment to serving them. Mercury has always been committed to delivering the highest levels of service, reliability, and technology to its customers. Mercury effortlessly connects people to the latest innovations through its highly trained staff and strong alliances. 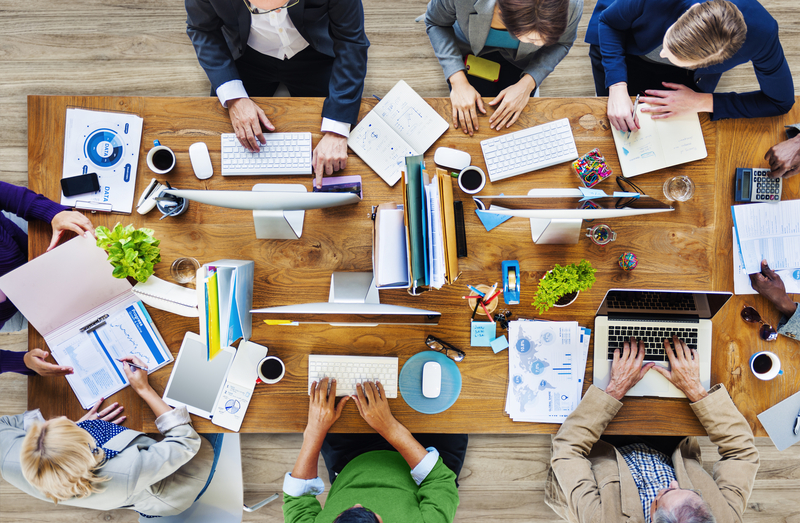 Mercury will not only customize a cost effective unified solution to your company’s individual needs, Mercury will remain a source to assure your future success and long-term productivity. You can depend on Mercury to connect you with premier service, solutions and the most cutting edge telecommunications technology. It has always been important to me that Mercury is seen as a value-added service to our clients. It is Mercury’s commitment to find ways to help our customers use technology to both address company requirements, as well as control voice and data expenses. We can help you! The technology we sell, install and service is recognized as a Tier 1 supply to the telecommunications industry world-wide. Each manufacturer’s product is a little different in terms of what they offer our customers. With that being said, our manufacturer partners have the technology to meet almost every situation or requirement for your business today and into the future. I hope you will utilize the 36-plus years of expertise that Mercury has to help your business. I know if we can help you solve your technology requirements, we will be your value-added service provider that I mentioned above. Mercury will meet and surpass your communication expectations from your data center or closet, to the desktop. I thank all of our existing customers for the loyalty you have given us over the last 36 years and look forward to serving you for the next 36 years. I also welcome the new businesses to our Mercury family of satisfied customers. Mercury is here to help you!